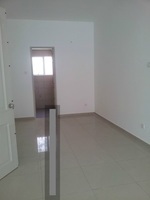 Armaya 2 is a freehold landed housing estate located in Penaga Precinct, Bandar Botanic. There are 240 units available at this project with built-up from 2,900 sf to 2,956 sf. 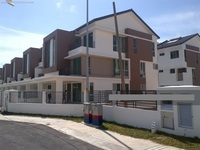 It was developed by Gamuda Bhd, and was completed in about 2013. Gamuda Bhd is a very large-sized real estate company listed on KLSE, and it has constructed around 47 real estate projects in Malaysia. Other similar projects by the same developer are Canal Garden, Golf East, Penaga Precinct, The Cove, The Gateway, The Golf, The Greens, The Hills, The Valley and Valencia. The only amenities nearby this landed housing estate are some schools. Some of the schools here are SK Kampung Pendamar, SM and SMK Dato Hamzah. The current market prices for Armaya 2 are from RM840,000 to RM950,000 (about RM320 psf); while the monthly rentals are from RM1,700 (about RM0.58 psf). The highest median price psf ever recorded was RM412 psf in Q1 2019; while the lowest one was RM282 psf in Q2 2015. 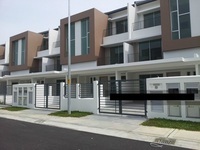 The most popular layout and size combination at Armaya 2 is 5-bedroom / 2,956 sf with a median price of RM320 psf. 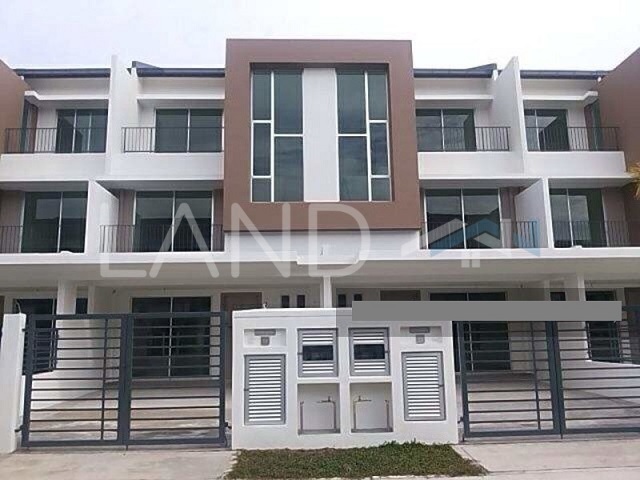 For price wise, the most expensive one is 5-bedroom / 2,956 sf with a median price of RM320 psf; while the cheapest one is 4-bedroom / 2,900 sf with a median price of RM290 psf.